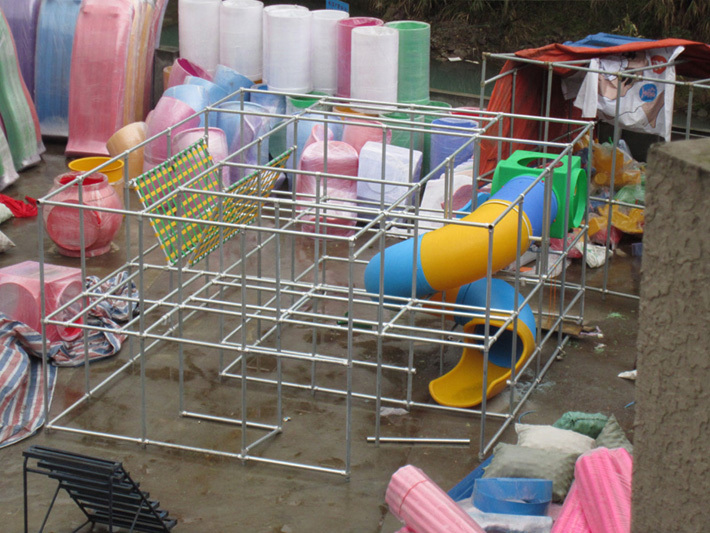 This is one of the most common design for kids soft play equipment, this design including ball pit, S-tube slide, plastic station, house, single-plank bridge, punch bag, small toys and much. 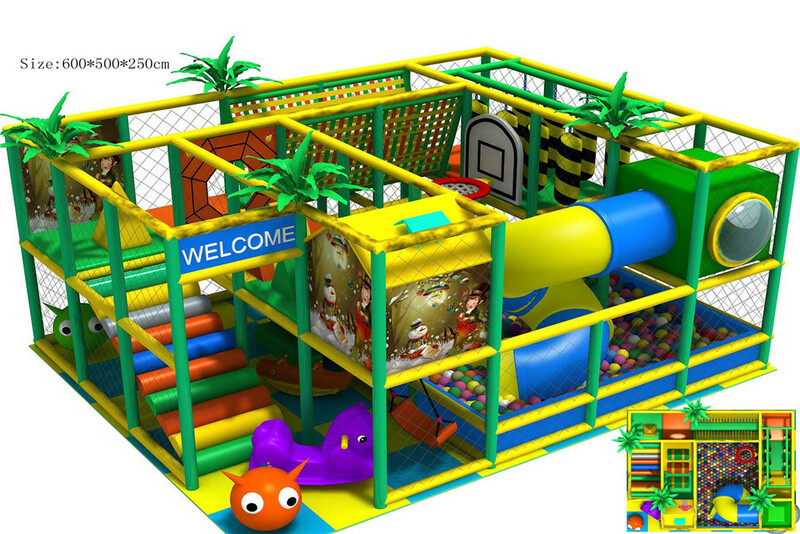 It is perfect design for day care center and small indoor play area for toddler to play! We have make this set many times, check one of the real image! 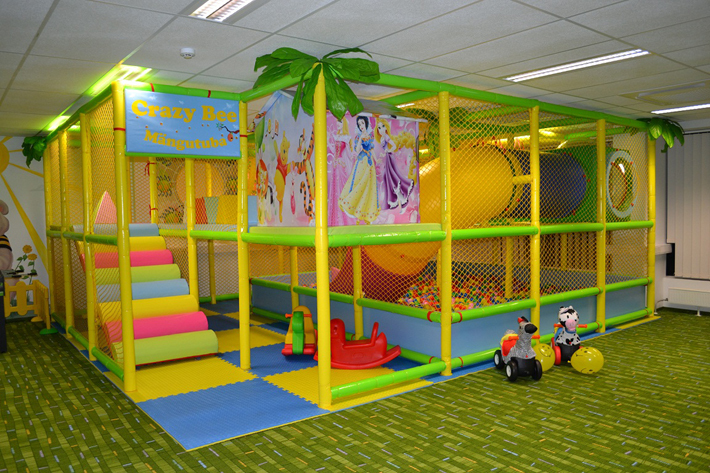 All in all, both indoor playground and outdoor playground are of great benefit to kids, which means that no matter which one wins in the completion, the final winners are still the children who enjoyed their achievement.